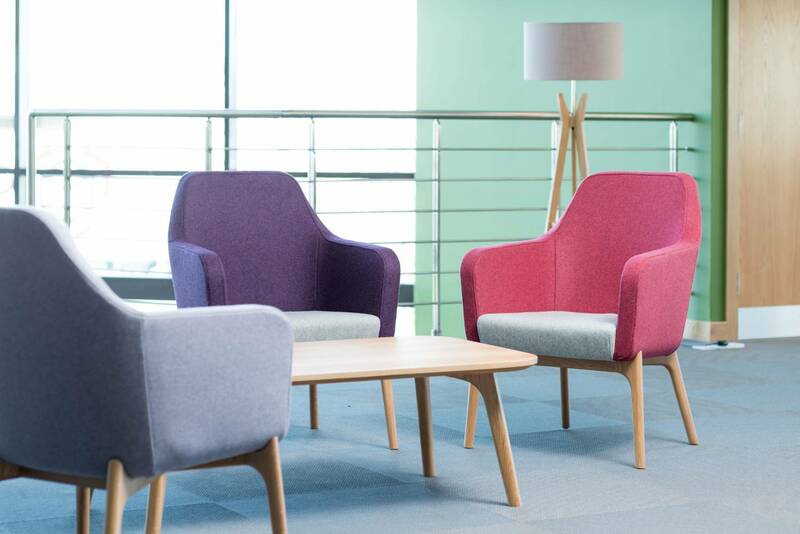 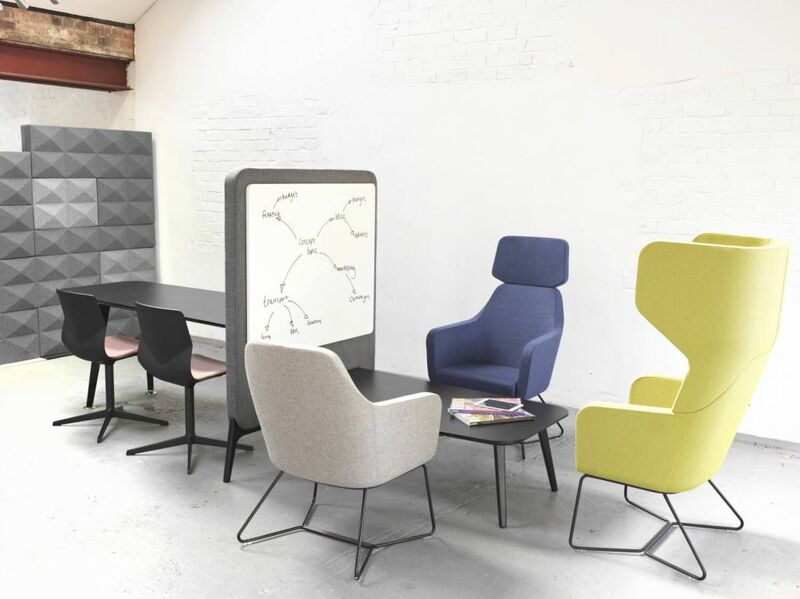 Within busy workplaces and collaborative environments there is a need for furniture that encourages social interaction, intimate meeting places, privacy, and places of refuge where focus, paying attention and listening are essential. 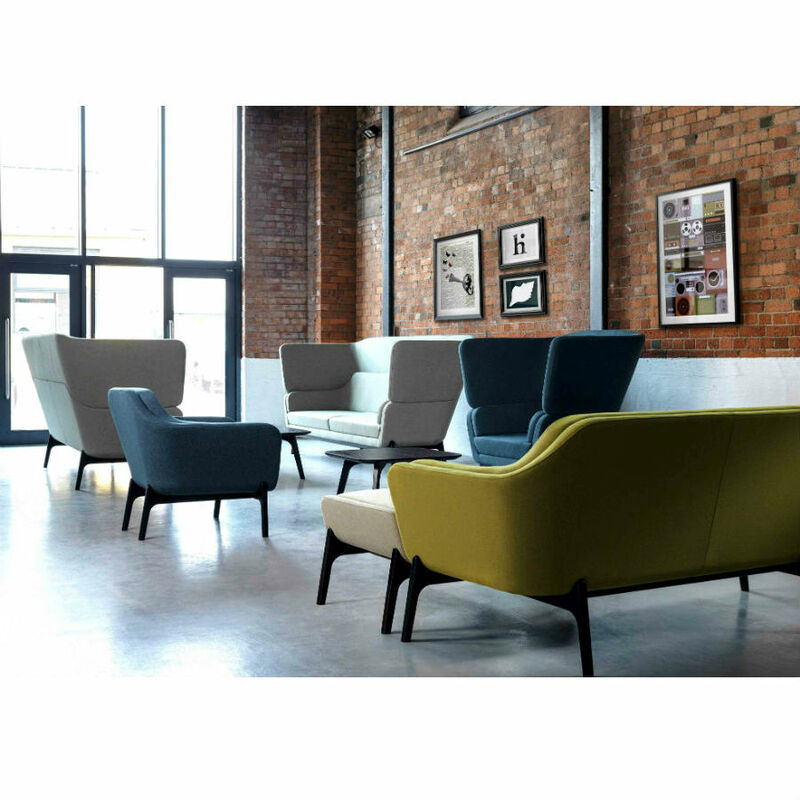 Harc seating has been created to facilitate the basic need to listen and to provide a place to cut out or reduce the surrounding noise. 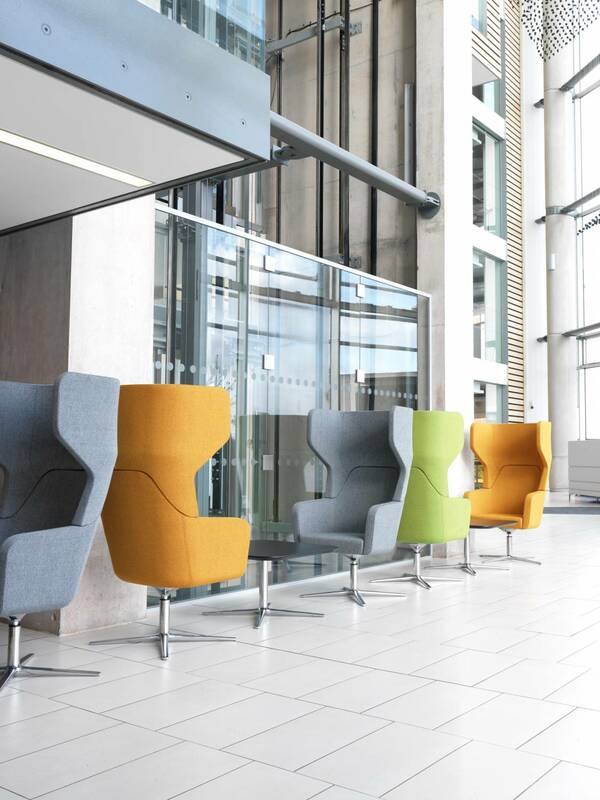 The name Harc echoes the arc shape with its sweeping curves that wrap around to create a warm and cosy enclosure. 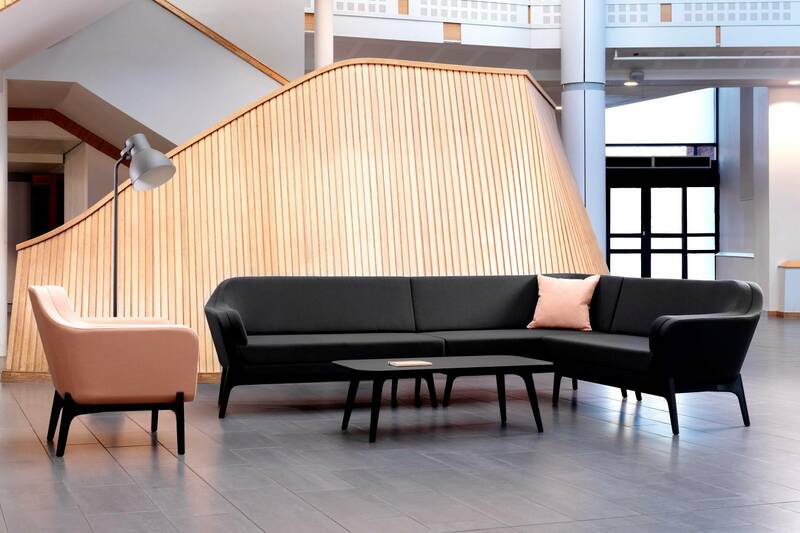 The design references back to 1950’s styling with characteristically sophisticated Harc low and high back sofas, all designed on leg frames either in wood or aluminium. 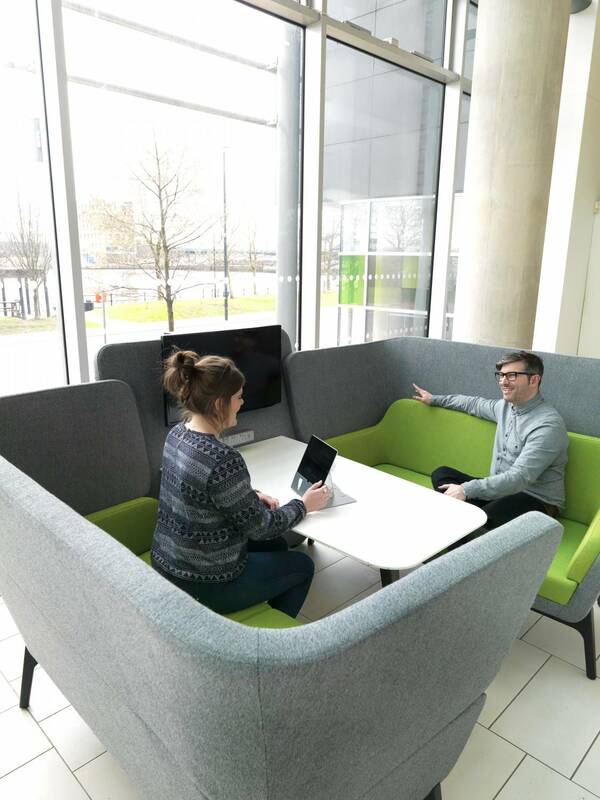 Harc has been created to facilitate the basic need to listen and to provide a comfortable place to reduce the surrounding noise. 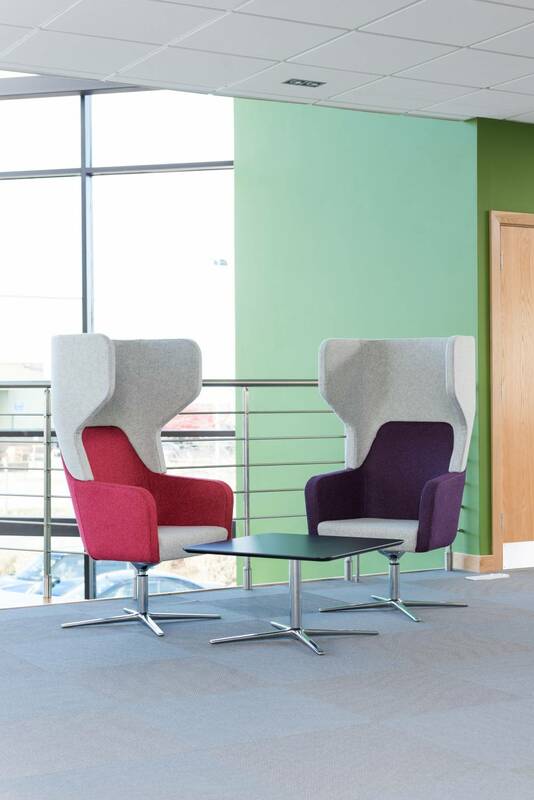 The name Harc echoes the arc shape with its sweeping curves that wrap around to create a warm and cosy enclosure. 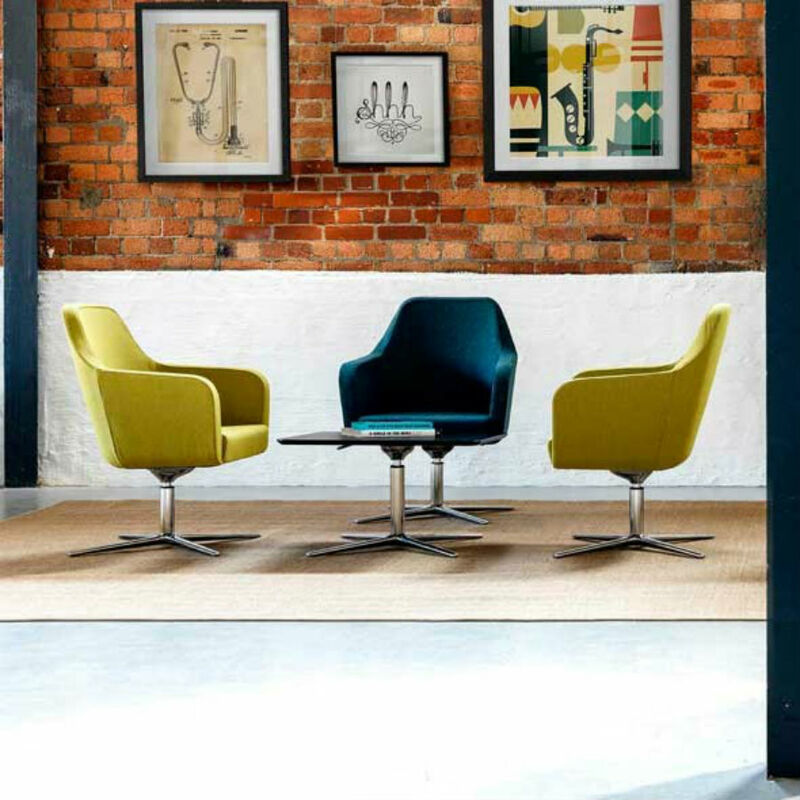 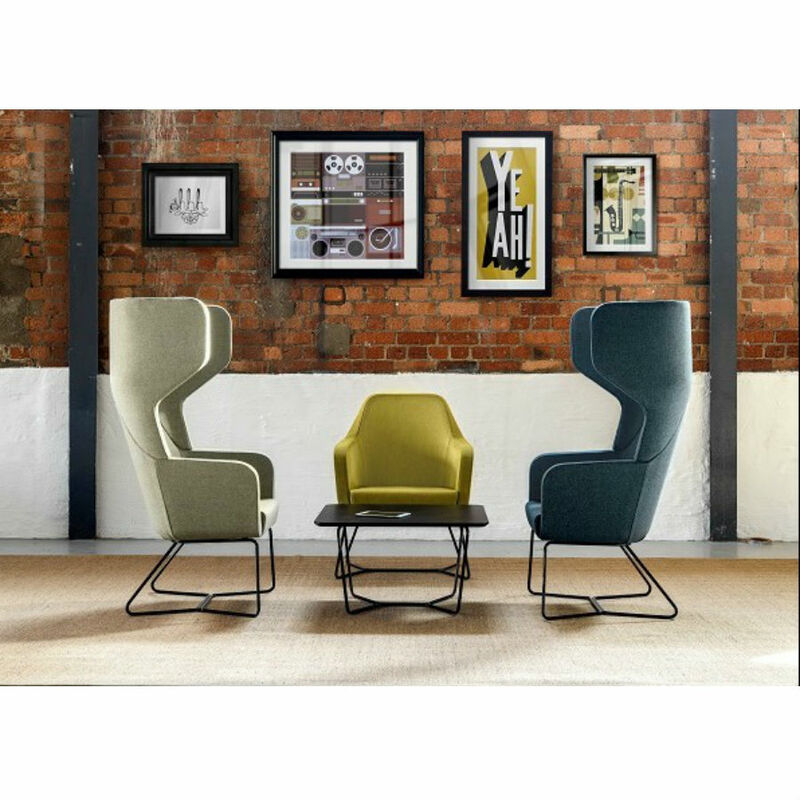 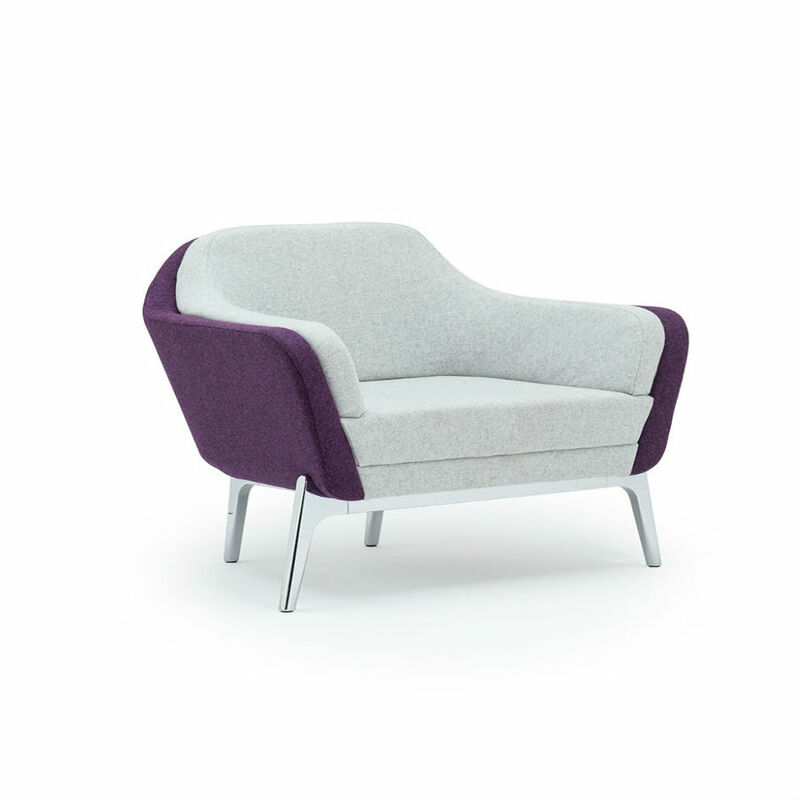 The Harc high back sofas and Harc booth can be fitted with leg frames in either wood or aluminium which suite with the high back Harc armchair and tub chairs. 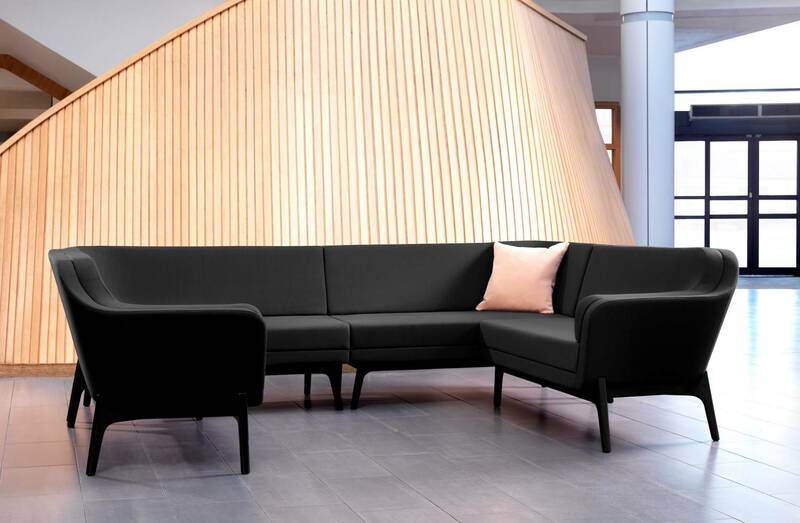 Matching the popular Harc sofa and armchairs, Harc Modular offers the additional flexibility of a low back corner sofa. 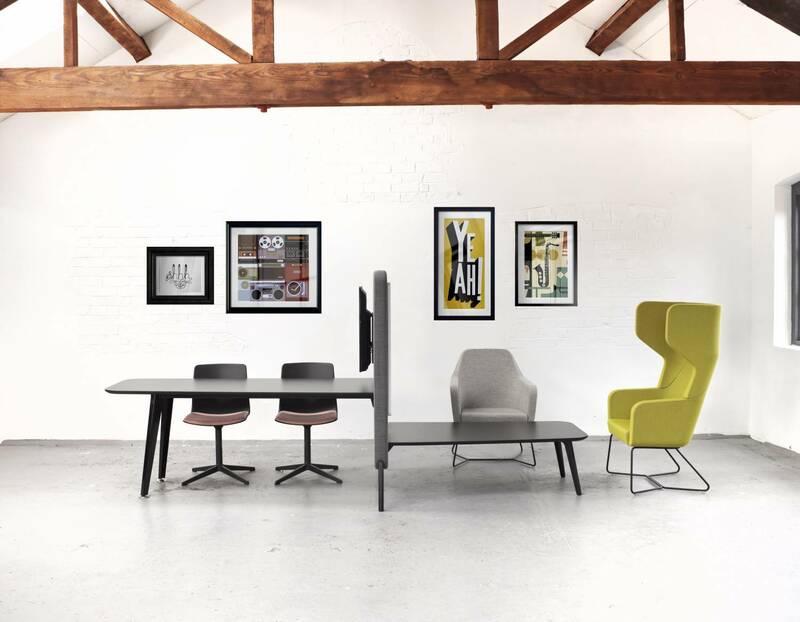 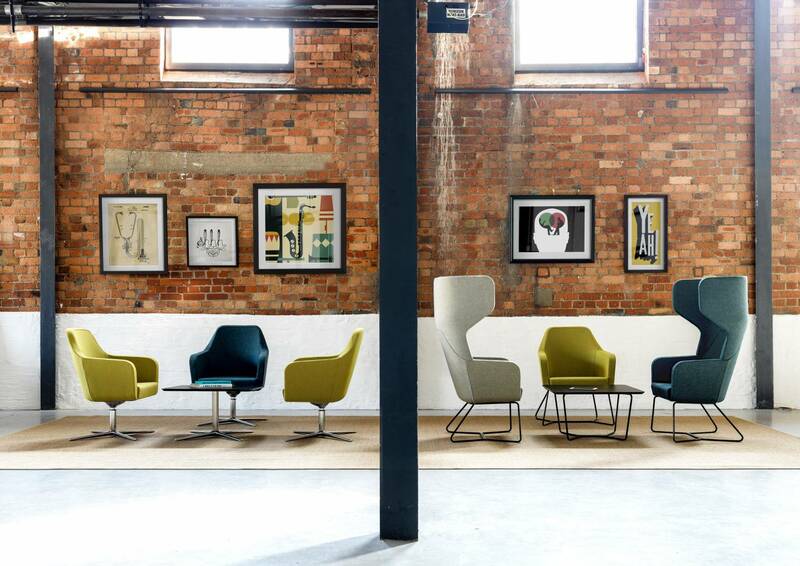 The number of Harc options, as well as the wide selection of leg finishes and matching tables, allows designers to create a sense of harmony across different zones in a building.